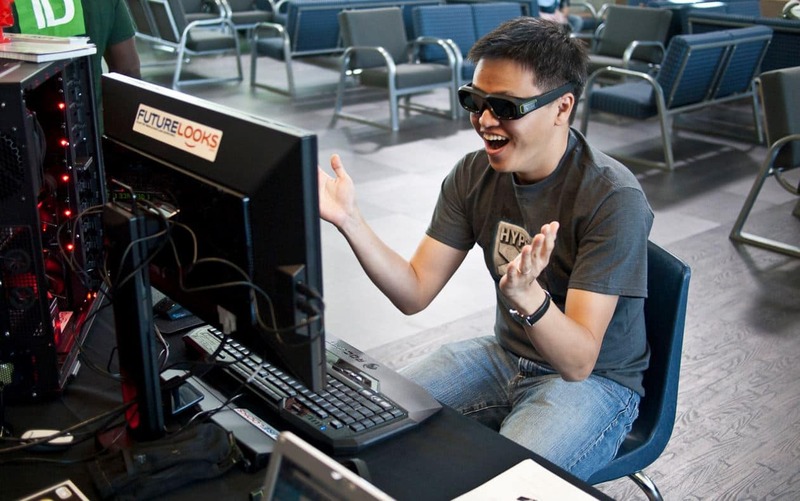 This Friday (November 1st, 2013), the BCIT Student Association (BCITSA) is hosting their annual FALL LAN party. Last year's event was completely sold out, so this year's organizers are doing their best to outdo themselves once again. Earlier this year, at the BCITSA Spring LAN party, the event welcomed a record breaking 150+ people and they expect to see 200+ this time as word has gotten out across the entire school that Futurelooks has brought the Road Show and the "Gamers Lounge" back to the BCIT Burnaby Campus in Burnaby, BC Canada (just outside Vancouver). As with every Road Show, we need to have some great sponsors and friends to help us out. 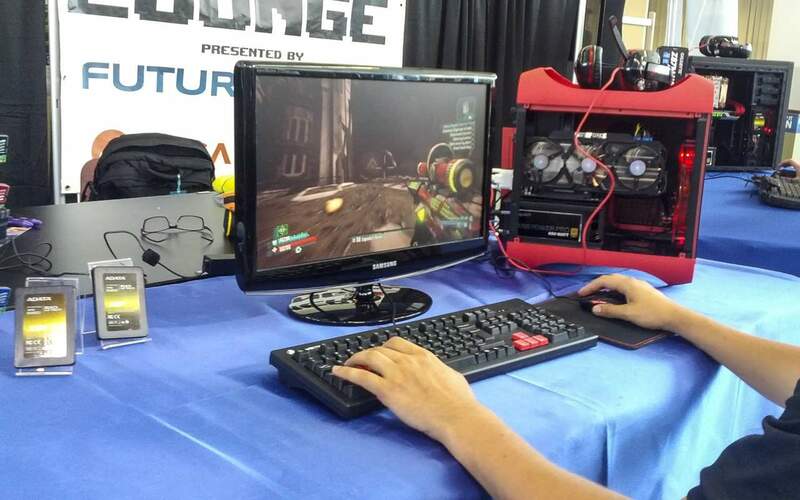 So that's why we've got our friends from MEGATechNews with us along with demos and prizes provided by great gaming community supporters such as GIGABYTE, ADATA Technology, Western Digital, BitFenix, be quiet!, and Steelseries! The Demo Systems are Back! 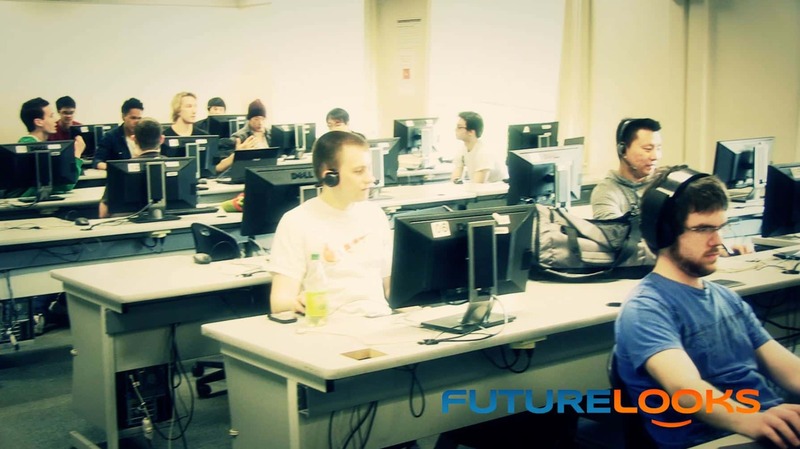 Futurelooks will be giving gamers a chance to experience the power of top end gaming systems running the latest hardware in the Gamers Lounge. We originally unveiled these systems at the BCITSA Tech Day in September, but have made a few more tweaks along the way. For example, the system up top features a GIGABYTE G1.Killer Sniper M5 mATX gaming motherboard, Intel Haswell Core i5 4670K CPU, an 8GB ADATA XPS V2 memory kit plus SX900 256GB SSD, with an NVIDIA GTX 690 GPU, powered by one of be quiet! 's Dark Power Pro 10 650 Watt PSUs. We'll be swapping out the Noctua CPU cooler to one of be quiet! 's Dark Rock 2 coolers (the little brother to the Dark Rock Pro 2) and upgrading the chassis to the BitFenix Ronin (which you can win in our latest worldwide giveaway). The second system is one of our most well known. We originally built one with BitFenix last Winter and that video has gone on to rack up some impressive views. Then at LANcouver 2013, we built another one in another video to continue to showcase what mITX systems were all about. 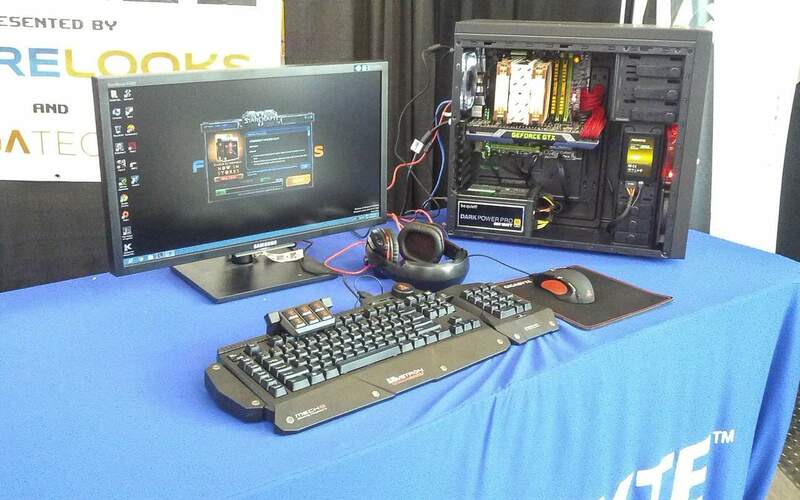 Our system now sports a GIGABYTE Z87N-WiFi motherboard, a Core i7 4770K CPU (cooled by an ASETek liquid cooler), a 256GB ADATA SX900 SSD plus XPS Gamer 8GB memory kit, plus GIGABYTE GTX 760 OC 4GB graphics card. Powering the system is the be quiet! Dark Power Pro 10 650Watt power supply and of course it's inside the extremely popular BitFenix Prodigy chassis. 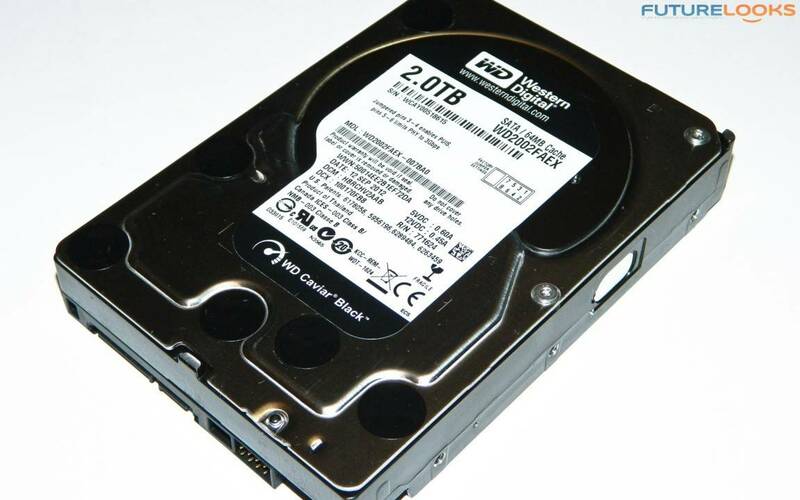 Because we wanted to have systems that were a bit more real world, both systems will have Western Digital's latest Black Edition drives in a monster 4TB size. The photo up top is of the 2TB version, so clearly, the 4TB is twice as awesome. With an ADATA SSD out front and a Western Digital Black Edition for games, data, and anything else that has no hope of fitting on the smaller SSD, you've got a perfect drive configuration for a gaming rig. 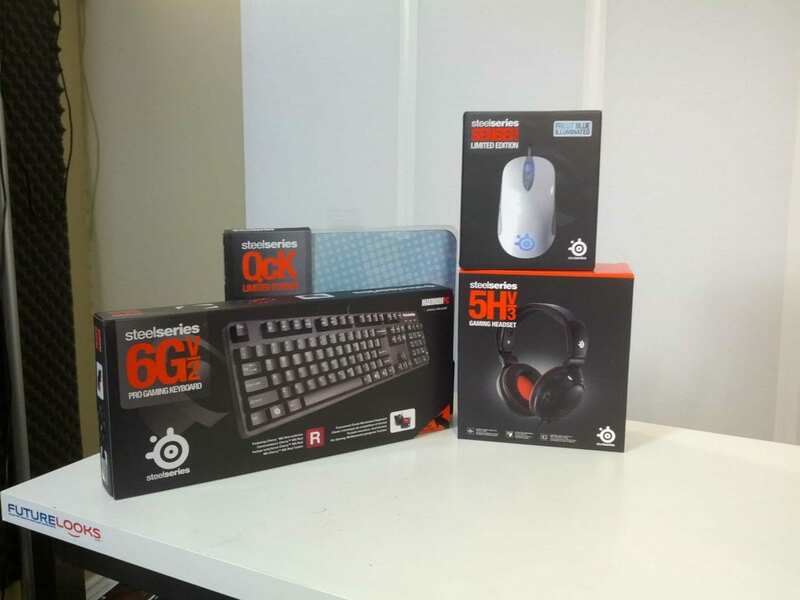 To further enhance the gaming experience, we'll be demo'ing Steelseries' latest peripherals including the 6GV2 mechanical keyboard, 5HV3 headset (which has a cool way of packing up that you'll have to see) and the Sensei Raw Frostbite limited edition mouse rolling on a QcK mouse pad. 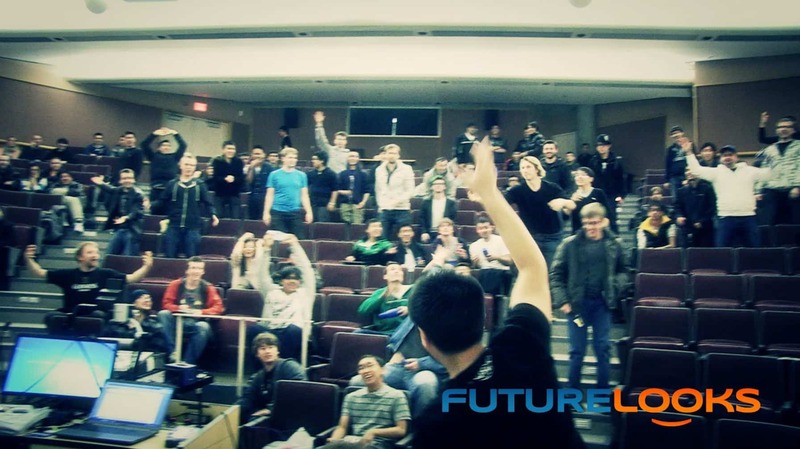 Futurelooks knows that gamers love swag and prizes. And we would never dream of coming to the event without some. That's why we'll be giving out a limited number of swag bags to the first 100 people to get registered. We'll also have some extra freebies at our gamers lounge including a limited amount of distinctly German swag from be quiet!. Don't forget to grab your raffle ticket because we'll be drawing for some amazing prizes from our sponsors! And speaking of amazing prizes we'll be giving away a motherboard from GIGABYTE, some USB related products from ADATA Technology, and even 1TB portable hard drives from Western Digital and Steelseries will also have some things in there (like a headset and a mouse). And let's not forget, if you're at the event, you'll be able to touch and feel the BitFenix Ronin we're currently promoting in our WorldWide Giveaway! Yes you do! The event is open to the public and takes place this Friday, November 1st, 2013 at the BCIT Burnaby Campus in the SE12 building (3rd floor). Systems will be provided to people wanting to freeplay or enter tournaments so just bring your own headset, keyboard, and mouse. The event starts at 5:30PM and runs till 10:30PM, but expect to stick around till 11PM if you're in the middle of a game. You should get registered as soon as possible right here. The cost is $7 if you pre-register and $10 at the door which is dirty cheap. Especially since you also get a burger and a drink and a chance to win some fabulous prizes and pick up some cool swag too from the great sponsors. For more information on the 2013 BCITSA FALL LAN party, you can check out the official event page on Facebook for more information or if you have any questions for the organizers leading up to the event. But if you can't make it, check out our Twitch Channel for any signs of life. We'll announce it on Twitter and Facebook if we can get that going. And since MEGATechNews will also be there, you can check out the site for the demos and prizes they have cooked up for the gamers of BCIT. See you there!